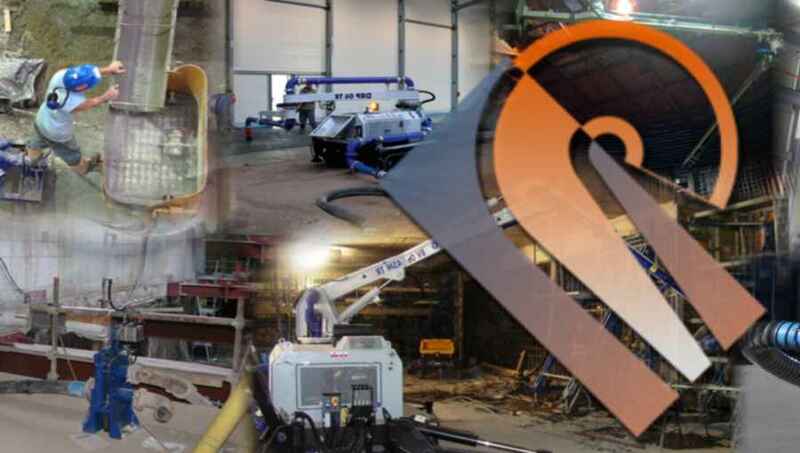 PAMEC Company activities have been starting in the '80s, with the specific purpose of serving the construction industry by offering concrete pump accessories (specifically, piping and all those components concerned with the delivery, interception, deviation and distribution of concrete). Given the ever growing development of concrete pumps and the increasingly demanding situations that they must face, all the respective components have been subject to a continuous evolution in order to guarantee the same high performance from the pump. This has given us the opportunity over the years to prepare, side by side with ordinary production, a wide range of articles, manufactured to satisfy the most severe on-the-job needs. We would like to thank all our clients that, with their trust, have pushed us forward in this field and continue to stimulate us to interpret and meet the needs of the market.